Dr. Diane Howard is currently producing and directing a new Digital TV Channel, Shining Light, for the United Methodist Church of Temple, TX. 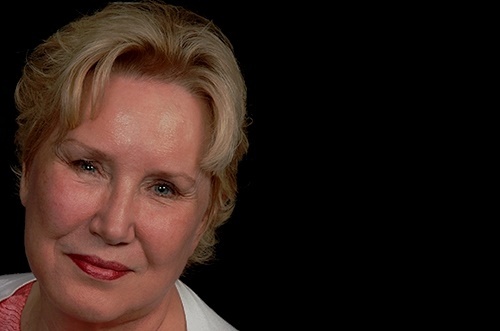 Dr. Diane Howard has had a breadth of experience in multiple formats: film, radio, television, stage, and e-technologies and more as a professor, director, producer, talent, and writer. Talent- Martha Washington, Apple Corp.